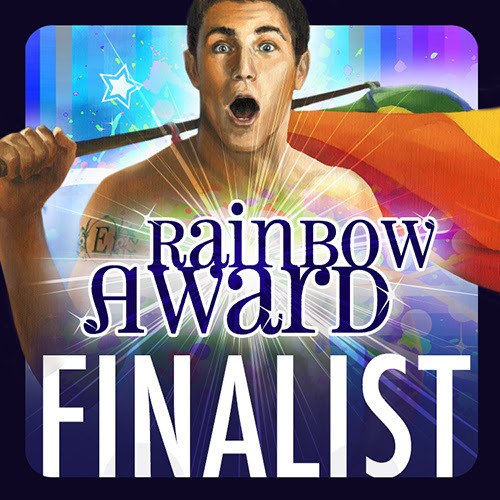 The Empath is now officially a Rainbow Award Finalist! There were a lot of entries this year and just to make it through to the final is thrilling beyond words. Congratulations to all the finalists! The winners are going to be announced 8th December, so keep your fingers and toes crossed! The reviews on Amazon and Goodreads are really lovely so far and if you do have the chance to write one, it would help other folks know if Aeron is worth a shot. Don’t forget that you can review on both Amazon.com and Amazon .co.uk too if you really wanted to… anyhow, those of you that have said you enjoyed it, whether it be to me or on a review, I really do appreciate it. It means a lot that you have taken the time out to get in touch so thank you, very, very much. I started on a novella this week which will be the follow up to La Vie En Bleu which has been signed by Bedazzled Ink and will be released July time 2015. It’s a romantic comedy, you heard me, an actual romance coming from me! If you like Bridget Jones/Notting Hill hopefully you will enjoy La Vie En Bleu too. England and France battle it out in love. 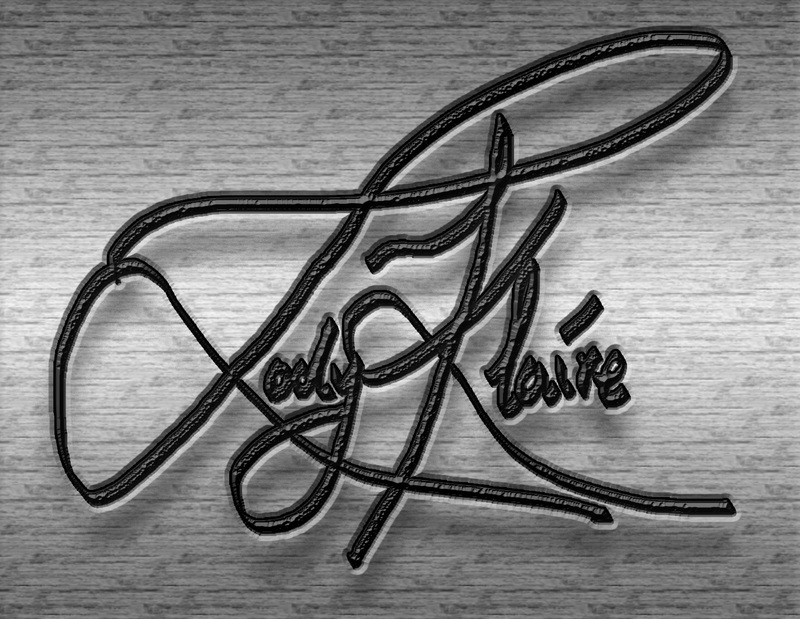 La Vie En Bleu was great fun to write and the novella has started off that way too. I’m surprised at how sappy (and ridiculous) a Welshie can be.